One of my favourite bars and restaurants in Edinburgh has always been Tigerlily. 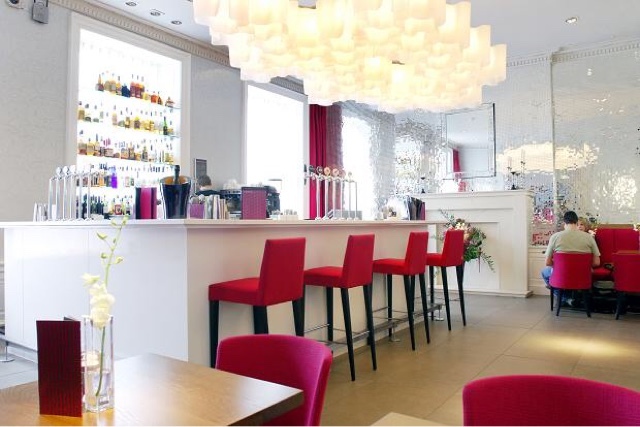 I just love everything about it...the food, the atmospheres and the decor. It's a girly paradise of pink and sparkles but it also has some cosy moody corners that are perfect for intimate moments. For the past few weeks it has been closed for refurbishment and will be relaunched this Friday 18th September. I for one cannot wait to see the new look bar and restaurant! Designer Jim Hamilton, who designed the original decor, has been recruited to lead the creation of the new-look Tigerlily. The main changes will see the building split into individual areas – including one called the Tiger Tent - that are aimed at being equally appealing for eating and drinking. David Johnston, Development Director at Montpeliers, who operate Tigerlily, said people will not be disappointed when they see what has been created. 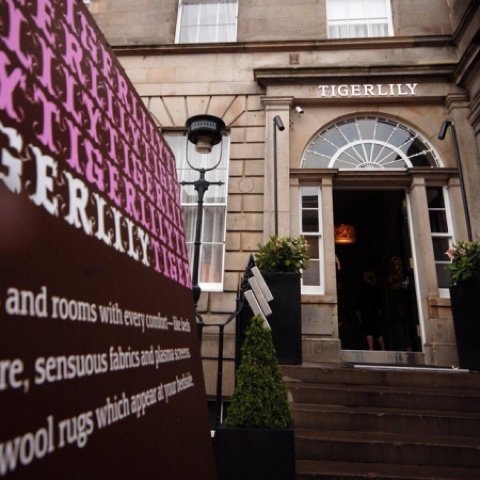 He said: “We want Tigerlily to continue to be seen as a leader in style and to underline our reputation as the number one lifestyle bar and restaurant in Scotland. 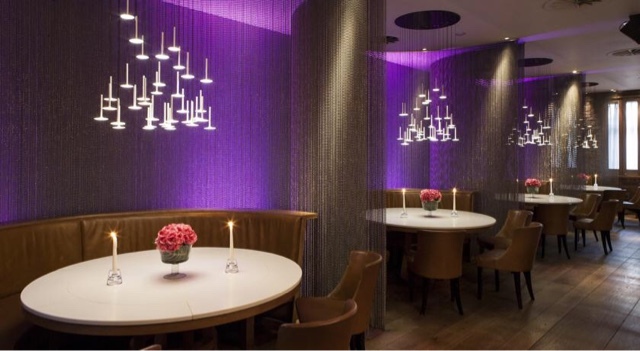 David added that a host of other plans are in place to continue the appeal of Tigerlily post launch, including celebrity chefs tables, cocktail masterclasses and taster packages, as well as a unique loyalty scheme. Relaunches are always so fun as it's an opportunity for places to really but their heads together and come up with some stunning interior design choices.